SAN DIEGO (AP) — San Diego Padres rookie Joey Lucchesi could have been down for the count after Ryon Healy’s comebacker glanced off the big left-hander’s glove and then hit him in the groin. “It hurt, for sure, but not enough to where I couldn’t play anymore,” Lucchesi (7-7) said after striking out nine in a career-best 6 2-3 innings to lead the Padres to an 8-3 win against the Seattle Mariners on Wednesday for a two-game sweep. Manager Andy Green was impressed with Lucchesi’s resiliency. “When I was running to first base I thought it hit the pole,” Urias said. “I mean at the end, the replay, it doesn’t lie, right? “I never thought I had it. I don’t hit homers that often,” the diminutive second baseman said. Margot’s third hit was an RBI double in the fifth. E_Renfroe (8), Seager (12). DP_San Diego 2. LOB_Seattle 8, San Diego 9. 2B_Haniger (29), Seager (31), Urias (1), Hosmer (28), Margot (24). HR_Renfroe (17), Margot (7). SB_Segura (20). 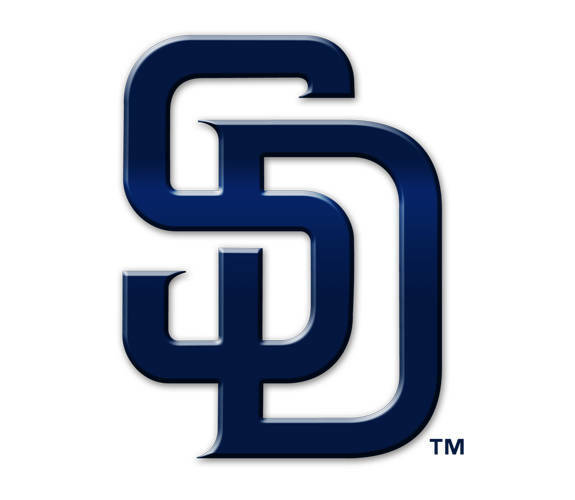 SF_Renfroe (5), Lucchesi (1). Umpires_Home, Jerry Layne; First, Ben May; Second, Greg Gibson; Third, Vic Carapazza. This entry was tagged Baseball, Craig Stammen, MAC, Mariners, MLB, North Star, Padres, San Diego Padres, Seattle Mariners, Versailles. Bookmark the permalink.